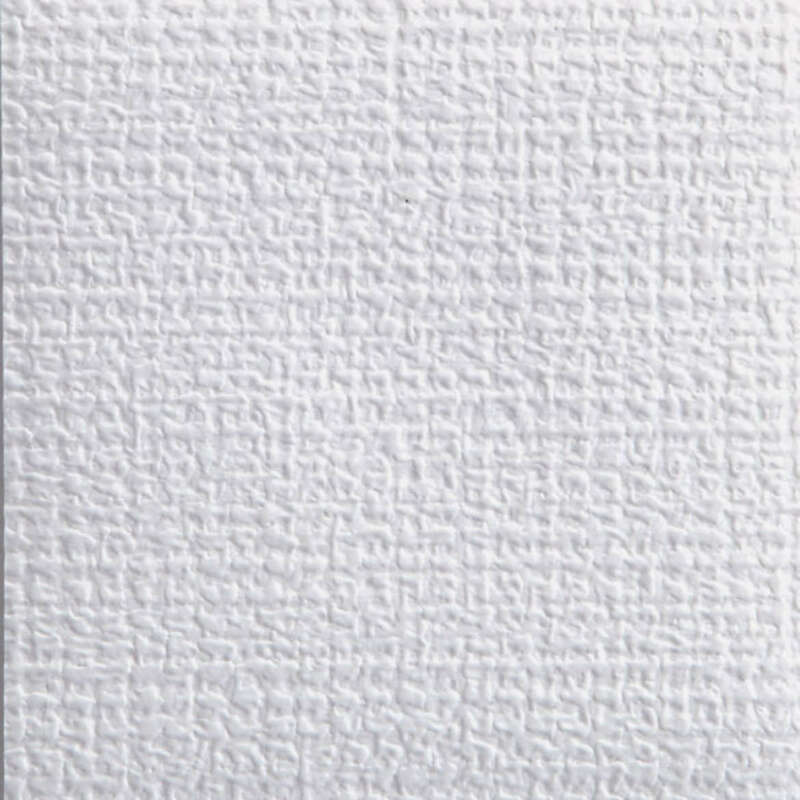 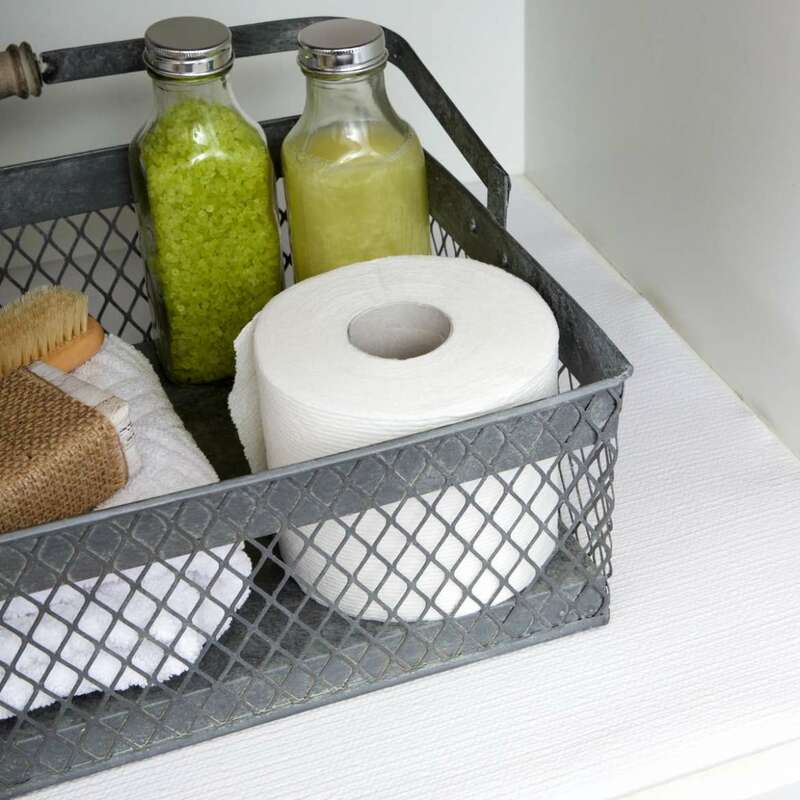 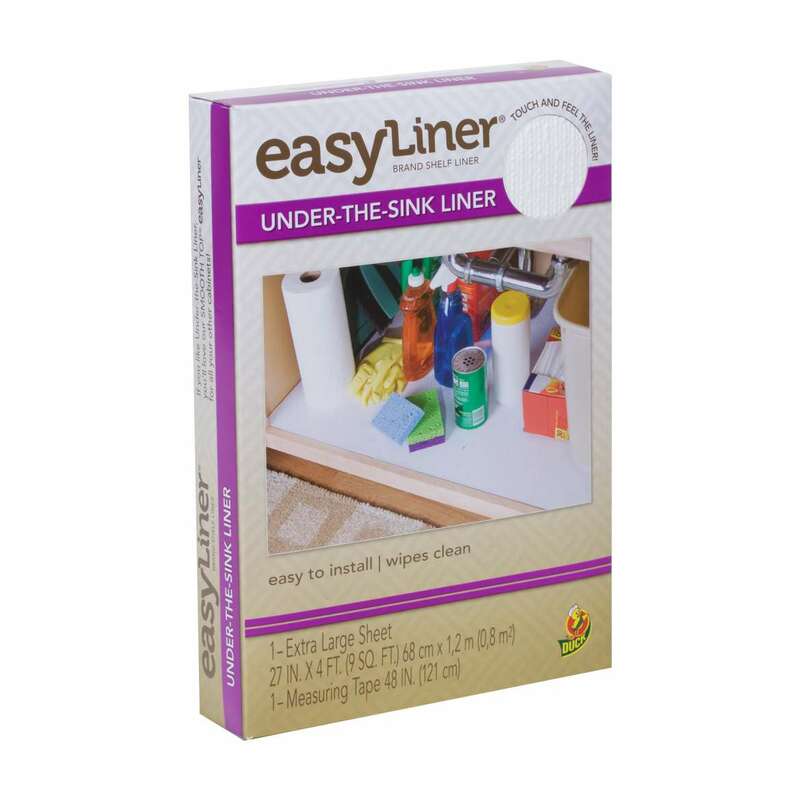 Home Products Shelf Liner & Bath Non-Adhesive Shelf Liner Easy Liner® Under-the-Sink Liner - White, 27 in. 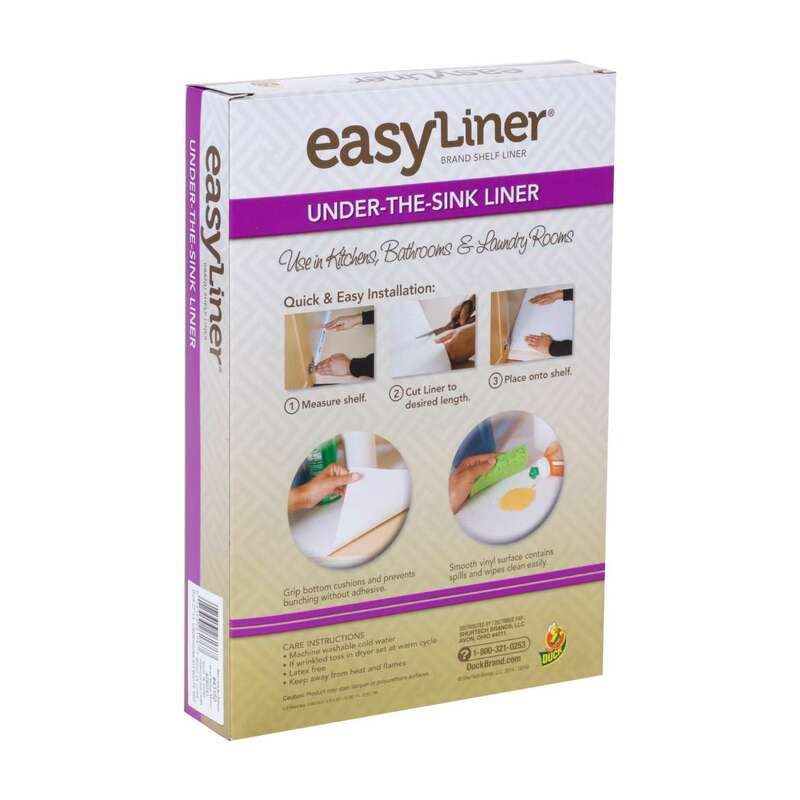 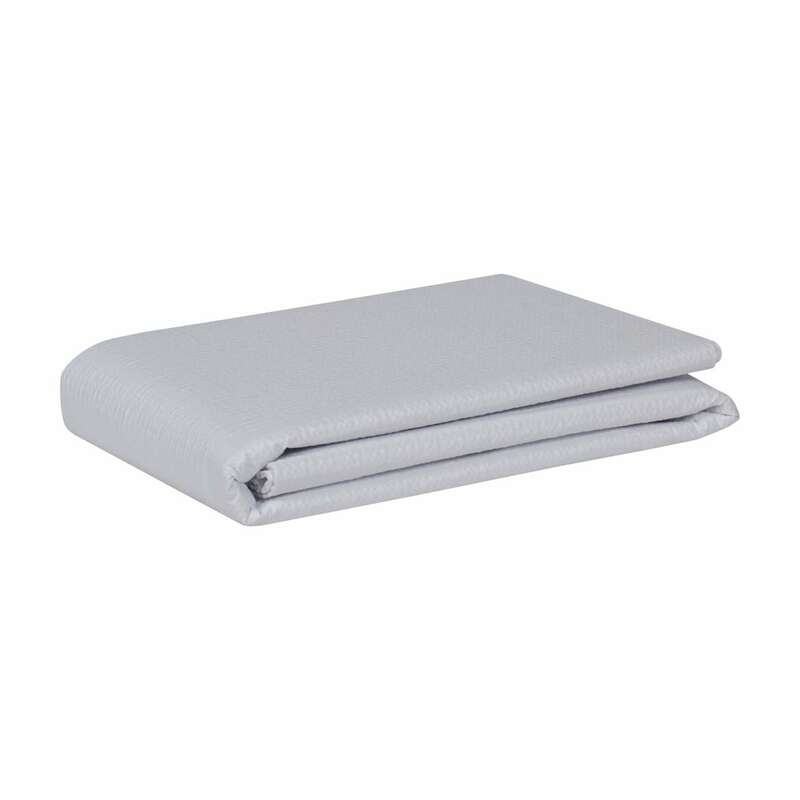 x 4 ft.
Easy Liner® Under-the-Sink Liner - White, 27 in. x 4 ft.